On Saturday, August 12 from 7 a.m. to 2 p.m., head over to the Leonardtown Volunteer Rescue Squad Building for the annual “everything sale”. 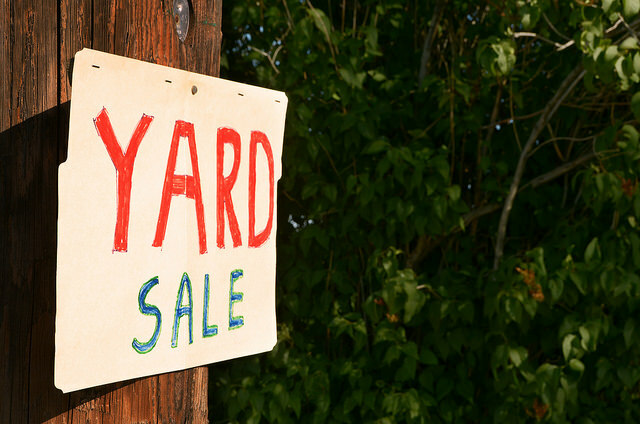 Here, you’ll be able to purchase yard sale items, plants, baked goods, crafts, white elephant items and much more. If you would like to donate items for the sale, please call 240-298-5310. If you would like to rent a table for $10 to sell your own items, please call 240-298-5444.